Hardscaping is becoming more and more popular among homeowners because it can beautify your yard without requiring you to maintain any additional plants. It also serves a functional purpose by providing useful structures in your outdoor space that make it easier for you and your family to enjoy. If you're looking for a few ideas for hardscaping in John's Creek, then check out these 3 hardscaping ideas for your yard. If you have a rather large piece of property, you might feel overwhelmed by the amount of vegetation that covers it. But at the same time, you probably don't want an endless pasture or a flat stone landscape to look out on, either. 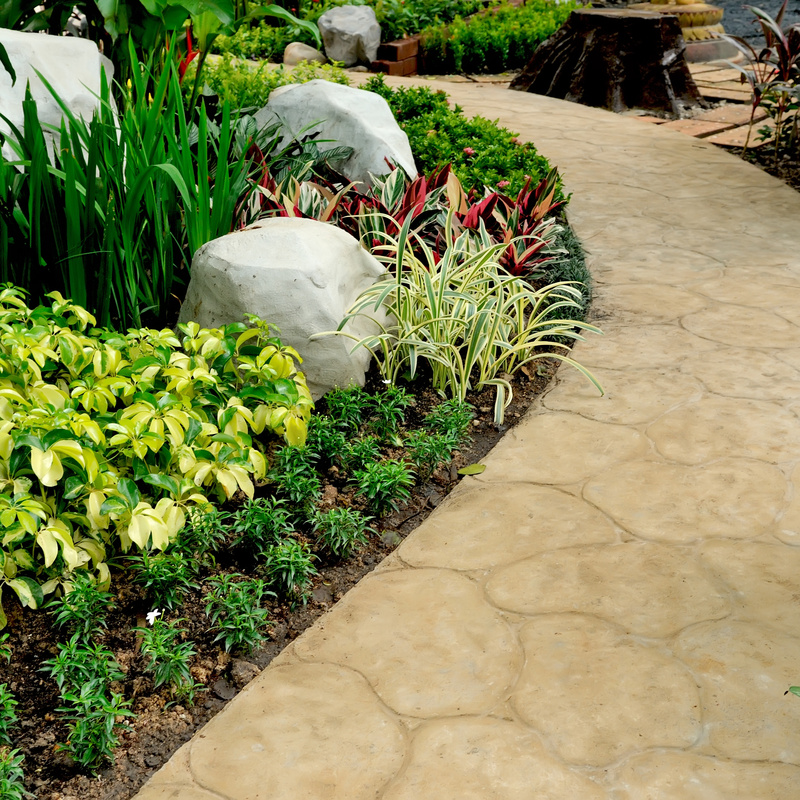 Adding proper hardscaping among the trees and bushes can turn an overgrown area into a tranquil trail for an afternoon stroll. Flagstones or natural river rock blend well with the landscape, making you feel like you're enjoying a walk through nature, rather than walking around your own backyard. When entertaining outdoors, you likely find yourself pulling chairs outside or getting creative to find enough seating for your guests. This hassle can be reduced by adding built-in seating to your patio. Stone ledges can be added to any area, creating added seating while upgrading the look of your yard. Speaking of outdoor entertaining, what better way is there to spend the summer than by a cozy outdoor fire? But you don't want to build a bonfire in your backyard. Instead, hire a hardscaping company to build an outdoor fireplace or firepit to your backyard. If you don't want it on your patio, they can even lay stone flooring and build in stone benches around the fireplace or pit, creating another warm gathering place for you and your family and friends. Landscaping doesn't have to be all about plants and trees. Hardscaping is a vital part of any landscape, so if you're looking to add some hardscaping elements to your backyard, or you want a few more hardscape ideas, a John's Creek landscaping company can help you out.